Sovereign Leighton Ward is in a heap of trouble. He is currently incarcerated in California, may be extradited to Arizona and faces a felony warrant in Tennessee. The family was forced to file a restraining order against him. Ward did not show up in court for the hearing on it, instead he posted a YouTube video during the time the hearing was scheduled for admitting to some of his deeds. He also filed a case against the family in the illegitimate Federal Postal Court where he accuses them of “:FRAUDULENT-GRAMMAR-PERFORMANCE / :FALSE &: [MIS]LEADING-STATEMENTS-PEFORMANCE” using Postal Court Syntax. Tennessee has issued a felony warrant for Ward. Arizona is also interested in trying Ward in their courts after he perpetrated his mortgage scheme on some of its citizens. In 2006, Haughton Hackett, a self-professed sovereign citizen, was charged for inconvenient annoyance in New Jersey. His bail was set at $15,000. Despite this past offense, Hackett chose to spend a May hearing related to his newest case ranting about his sovereignty and making comments such as, "I have come here I have defied myself. Why can't I sit on the throne as a lawgiver?" 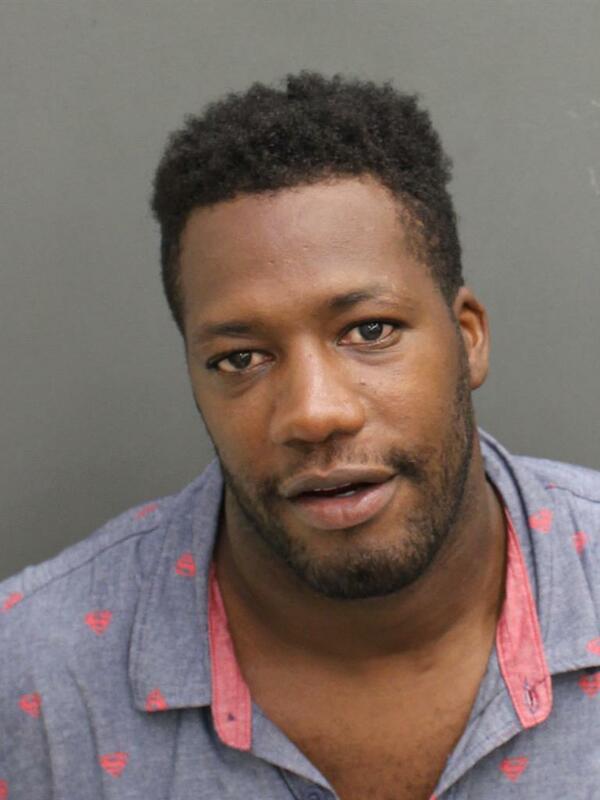 Hackett was arrested in Orange County, Florida for kidnapping and grand theft auto after he drove to the store with a friend, then drove off in the friend’s car with their baby in the backseat. Sheriff’s deputies found Hackett and the baby four hours later and took him into custody. 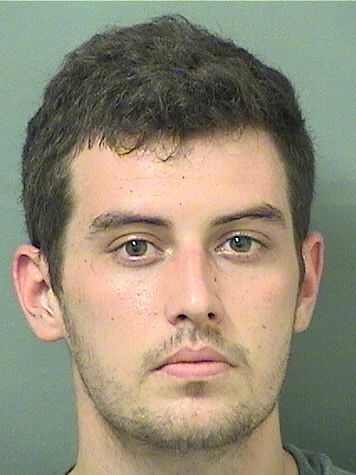 Hackett was booked into jail in Maitland and is currently being held without bond. On May 29, Daniel Lee was pulled over by a Palm Beach Sheriff for going 112 miles an hour during an alleged drag race on a public street. Lee told the officer that he was not driving but “traveling” and as a sovereign citizen his license, insurance and registration could not be used for legal reasons unless the Sheriff signed a contract with Lee first. The Sheriff did not sign the type of contract Lee was referring to but did issue Lee a traffic citation and arrest notice before taking him into custody. Lee is accused of racing on highways and will go in front of a judge on July 18. Two members of a multi-cultural sovereign group who call themselves the Yamassee had their five children removed from their custody. 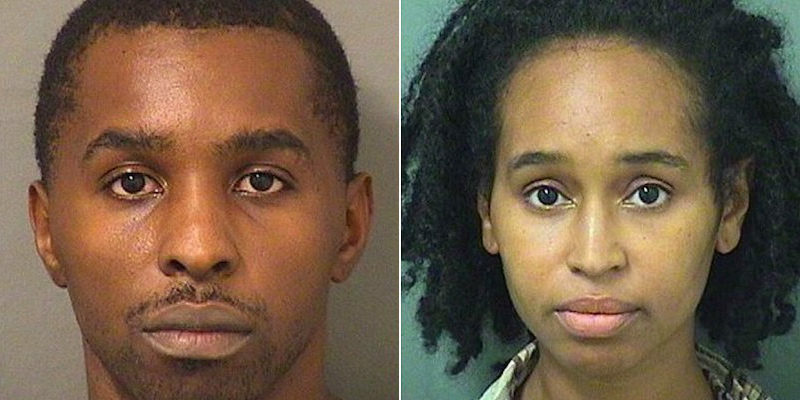 It is alleged that they were living in their car in Greenacres with their children who were all malnourished, according to the state. Their 14-year-old son weighed approximately 50 pounds, with his bones clearly showing. The couple was charged with five counts of neglect. In court documents, the father, Donell Barron, who calls himself El Rahmaat-Shuu wrote that he followed the Yenyi constitution of the Yamassee Indian Nation, so Florida did not have jurisdiction over them. Barron and Hart first attended court on March 15. Barron would not identify himself at all, stating that “Barron” was a “corporation” and he was an “authorized representative” for himself. The mother, Hart, told the judge she was a “living woman”. The judge also denied Barron’s request to represent himself, pointing to the answers he was giving her as grounds for her decision. In May, two of the neglect charges were dropped and the couple was sentenced to two years’ probation. They cannot have contact with their children at this time and are expected to take mental health and substance abuse evaluations and attend parenting class. On December 30, a vehicle was stolen in Springfield. Police spotted it later the same evening and gave chase. The driver jumped out of the car and escaped through a nearby apartment building. Law enforcement was still able to ID the thief who had left a prescription pill bottle in the car’s console. It belonged to Akwon Salaam, an alleged gang member who turned himself in for the crime in May and is being held on $5,000 bail. 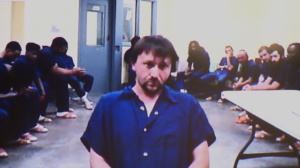 In court Salaam identified himself as a sovereign citizen and explained that laws do not apply to him. Afterward, the judge had him take a psychiatric evaluation. He passed and will be back in court on June 22 for his pre-trial hearing. On May 27, an endangered child alert was issued in Tennessee after sovereign citizen Brian Hammond did not return his 15-year-old son Aden from a custodial visit in May. Hammond did not believe the custodial court order was valid. Father and son were missing for a week before authorities tracked them down. They were found in Henderson County. Hammond was taken into custody on custodial interference charges. 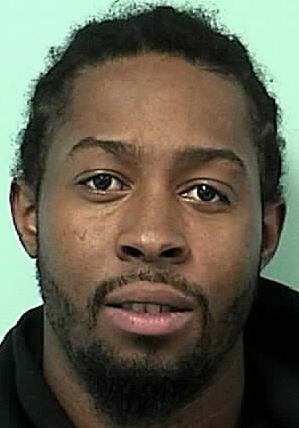 He posted a $10,000 bond and will be back in court on June 29. A pain management specialist in Virginia was indicted for operating a pill mill out of his clinics. Dr. Clarence Scranage is accused of conspiracy to distribute Oxycodone and distribution of a controlled substance. The indictment alleges that Scranage worked with another man, who goes by the name of “Tot.” Tot would pay individuals to pretend to be patients to get prescriptions from Scranage and to fill them. Then Tot would sell the pills to sub-dealers who would often sell them on the street. Scranage was paid for the prescriptions he wrote. Scranage is facing many years in jail, has been forced to forfeit $650,000, which is the amount of profit he is believed to have made from his operation, and to sell six of his seven cars to pay for his legal defense. In May, Scranage responded to the charges by filing a document with the court titled “Response to the Indictment”. 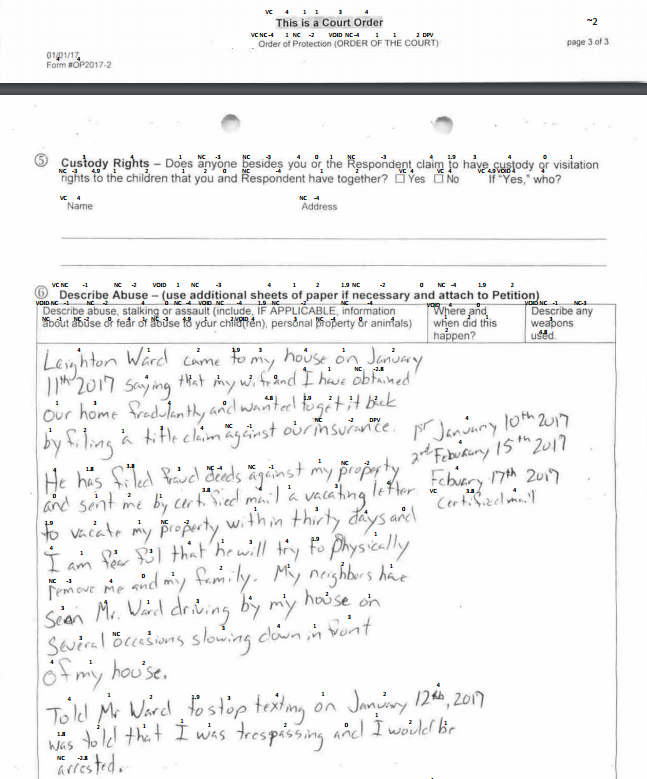 In what is possibly a last ditch effort on Scranage’s part, he chose to use sovereign citizen language and ideas to fight it, including those of the Federal Postal Court (See Leighton Ward). In 2014, Oath Keeper Jerry Delemus travelled from New Hampshire to take part in the Bunkerville standoff at Cliven Bundy’s Ranch. After returning from Bunkerville, DeLemus ran for Sheriff in Strafford County, New Hampshire, and co-chaired a group called “Veterans for Trump.” His wife, Susan, was also involved in politics as a New Hampshire State Representative. Husband and wife both visited Malheur County, Oregon in January 2016 during the Bundys’ occupation of the federal wildlife refuge. They hoped to document the event, get to the bottom of rumors swirling around about some of the people involved and to help end the siege. Two months later, in March 2016, the FBI showed up at DeLemus’ Rochester home and arrested him for his part in the standoff. He was charged with multiple offenses, including conspiracy to commit an offense against the U.S., conspiracy to impede and injure a federal officer and assault on a federal officer. DeLemus pled guilty in August 2016 and accepted a six year plea deal, which he attempted to rescind after the Bundys’ acquittal in the first Malheur case. His request was denied, and in May 2017, the judge sentenced him to 87 months instead of the initial 72, citing his request and his lack of remorse.